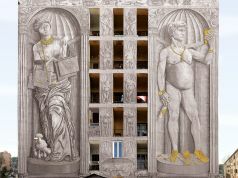 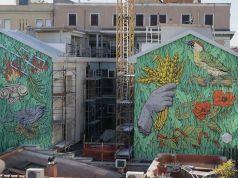 Murals by Pasquini and Alessandra Carloni in Quadraro area of Rome. 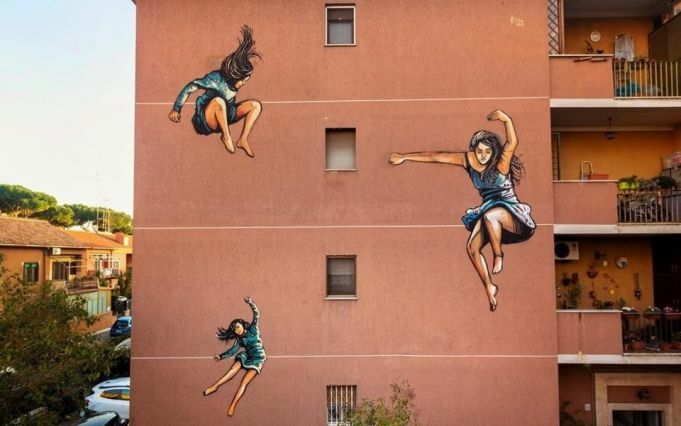 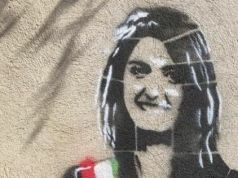 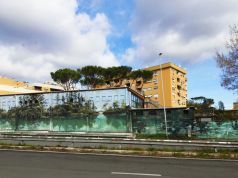 The street art credentials of Rome's Quadraro suburb have been enhanced further by the creation of two new murals by Roman street artists Alice Pasquini and Alessandra Carloni. 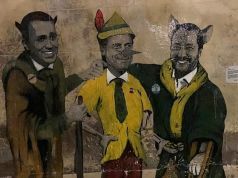 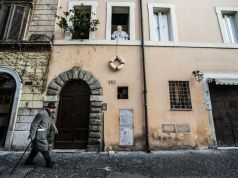 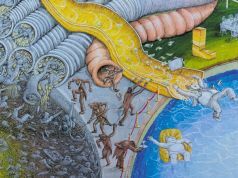 The new works were undertaken as part of the third edition of Muri Scuri, which hosted a weekend of street art tours and related events while raising funds for Grisciano, a town in the Rieti province hit by an earthquake in 2016. 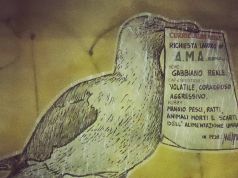 Detail of Pasquini's mural on Via Fabrizio Luscino 14. 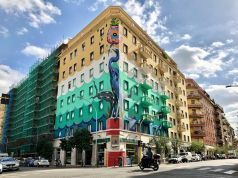 Pasquini's mural is on Via Fabrizio Luscino 14 while Carloni's work can be found on Via Selinunte 49. 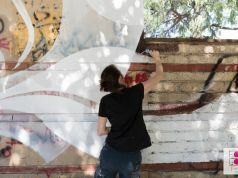 Part of Alessandra Carloni's mural on Via Selinunte. 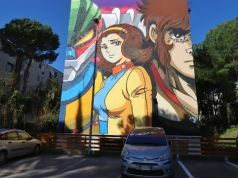 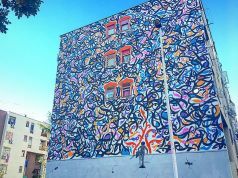 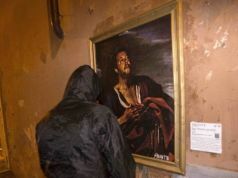 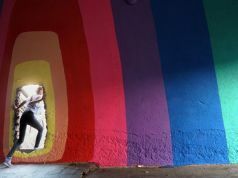 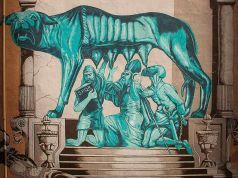 The Muri Scuri initiative took place on the weekend of 16-17 March and involved 100 guides leading tours around the Quadraro quarter which has become synonymous with street art thanks to the efforts of MURo Urban Art Museum of Rome.